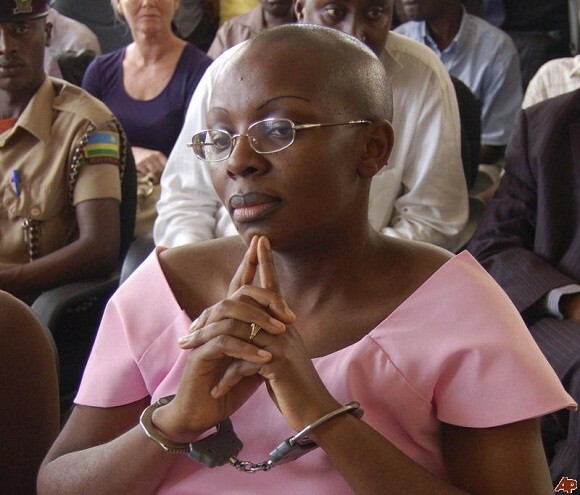 Rwanda has decided to free Victoire Ingabire, an opposition leader who was convicted for 15 years, the justice ministry said late on Friday. An official government statement highlighted the case of Ingabire and Mihigo but did not state exactly when they are due to be released from custody. 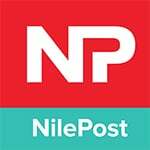 “Ms Ingabire was sentenced by 15 years in 2013 by the Supreme Court, while Mr Mihigo was sentenced to 10 years in 2015 by the High Court,” the statement read. (1) He or she sufficiently demonstrates good behaviour and gives serious pledges of social rehabilitation; (2) He or she suffers from serious and incurable disease approved by a medical committee composed of at least three recognised doctors.